Pseudomonas infection refers to a disease caused by one of the species of the genus Pseudomonas . Pseudomonas plecoglossicida is a non-fluorescent, Gram-negative, rod-shaped, motile bacterium that causes hemorrhagic ascites in the ayu fish, from which it derives its name. Based on 16S rRNA analysis, P. plecoglossicida has been placed in the P. putida group. The ayu or sweetfish, Plecoglossus altivelis, is a species of fish. It is the only species in the genus Plecoglossus and family Plecoglossidae. It is a relative of the smelts and other fish in the order Osmeriformes. Pseudomonas anguilliseptica is a Gram-negative bacterium that is pathogenic to fish. It was first isolated from Japanese eels. Based on 16S rRNA analysis, P. anguilliseptica has been placed in the P. aeruginosa group. Pseudomonas luteola is an opportunistic pathogen, found ubiquitously in damp environments. Originally designated in the genus Chryseomonas, the species has since been reassigned to the genus Pseudomonas. Panophthalmitis is the inflammation of all coats of the animal eye including intraocular structures. It can be caused by infection, particularly from Pseudomonas species, such as Pseudomonas aeruginosa, Clostridium species, Whipple's disease, and also fungi. It can also be cause by other stress. ↑ Elkin S, Geddes D (2003). 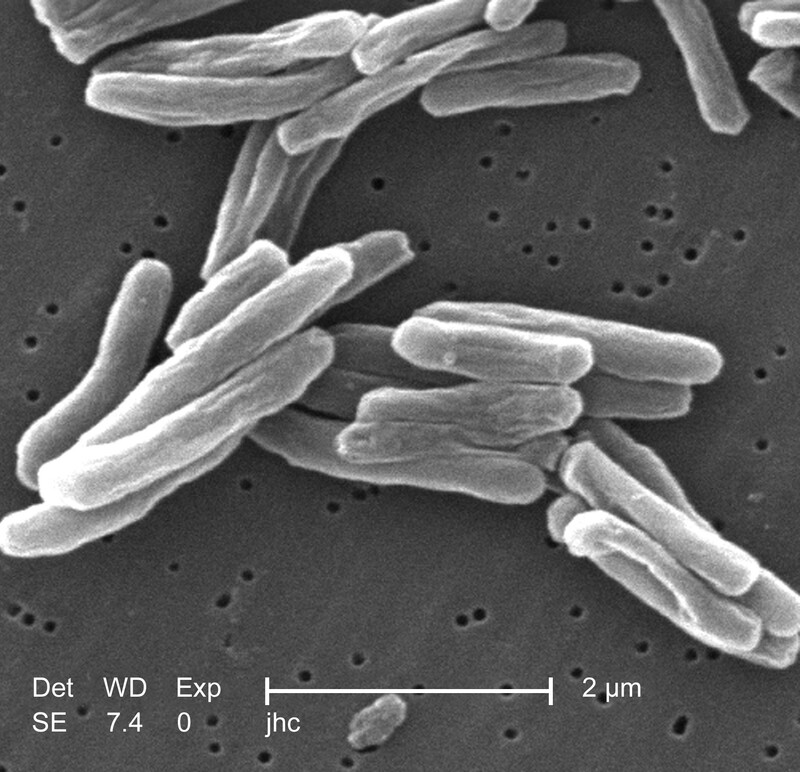 "Pseudomonal infection in cystic fibrosis: the battle continues". Expert review of anti-infective therapy. 1 (4): 609–18. doi:10.1586/14787210.1.4.609. PMID 15482158. ↑ Shanson DC (1990). "Septicaemia in patients with AIDS". Trans. R. Soc. Trop. Med. Hyg. 84 Suppl 1: 14–6. doi:10.1016/0035-9203(90)90449-o. PMID 2201108. ↑ Schaberd; Culver; Gaynes (1991). "Major trends in the microbial etiology of nosocomial infection". The American Journal of Medicine. 91 (3): S72–S75. doi:10.1016/0002-9343(91)90346-Y. ↑ McGowan JE (2006). "Resistance in nonfermenting gram-negative bacteria: multidrug resistance to the maximum". Am. J. Med. 119 (6 Suppl 1): S29–36, discussion S62–70. doi:10.1016/j.amjmed.2006.03.014. PMID 16735148. ↑ Obritsch; Fish; MacLauren; Jung (2005). "Nosocomial Infections Due to Multidrug-Resistant Pseudomonas aeruginosa: Epidemiology and Treatment Options". Pharmacotherapy. 25 (10): 1353–1364. doi:10.1592/phco.2005.25.10.1353. ↑ Levitski-Heikkila TV, Ullian ME (2005). "Peritonitis with multiple rare environmental bacteria in a patient receiving long-term peritoneal dialysis". Am. J. Kidney Dis. 46 (6): e119–24. doi:10.1053/j.ajkd.2005.08.021. PMID 16310563. ↑ Yu EN, Foster CS (2002). "Chronic postoperative endophthalmitis due to Pseudomonas oryzihabitans". Am. J. Ophthalmol. 134 (4): 613–4. doi:10.1016/S0002-9394(02)01586-6. PMID 12383826. ↑ Kodama K, Kimura Nm Komagata K (1985). "Two new species of Pseudomonas: P. oryzihabitans isolated from rice paddy and clinical specimens and P. luteola isolated from clinical specimens". Int J Syst Bacteriol. 35 (Pt 2): 467–74. doi:10.1099/00207713-35-4-467. ↑ Nishimori E, Kita-Tsukamoto K, Wakabayashi H (2000). "Pseudomonas plecoglossicida sp. 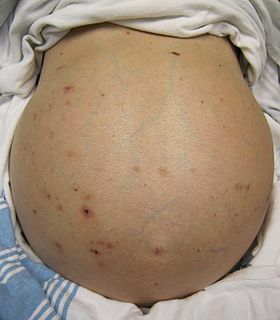 nov., the causative agent of bacterial haemorrhagic ascites of ayu, Plecoglossus altivelis". Int. J. Syst. Evol. Microbiol. 50 (1): 83–9. doi:10.1099/00207713-50-1-83. PMID 10826790. ↑ López-Romalde S, Magariños B, Ravelo C, Toranzo AE, Romalde JL (2003). "Existence of two O-serotypes in the fish pathogen Pseudomonas anguilliseptica". Vet. Microbiol. 94 (4): 325–33. doi:10.1016/S0378-1135(03)00124-X. PMID 12829386. ↑ Khabbaz RF, Arnow PM, Highsmith AK, et al. (1984). "Pseudomonas fluorescens bacteremia from blood transfusion". Am. J. Med. 76 (1): 62–8. doi:10.1016/0002-9343(84)90751-4. PMID 6419604.